My first magical fantasy book is written and published, so exciting! It feels amazing to put that in writing, to say it out loud. For so long I wanted to share this magical world with you, and now we can open this enchanted door together. My dream has come true! Eddie Motion is not like other boys, he knows exactly what people are thinking and feeling without them even saying a word. When a disturbing event occurs at school the impact propels him on an adventure to a strange land to uncover answers that will save his mother’s life. Eddie was never just an ordinary boy. But until he is thrust into his mother’s homeland of Andalustria, he has no idea just how magikal he is. Eddie and his best friend Melody dive into an enchanted world where faeries bite, trees talk, ogres block the path and Squiggins surprise them as unexpected friends appear and everyone seems to have magikal powers! Suddenly, everything that made them different, even the bits they had thought weren’t so cool, are celebrated. Unearthing the importance of accepting themselves in their truest form they discover how to create balance between their feelings, thoughts and their actions. As they re-discover their own unique gifts they discover how to travel through a turbulent world to reclaim their true birth right. Enter a land where thoughts and emotions collaborate with magical creatures, as our characters discover the enchanted guides that show children and adults alike, how to traverse our tumultuous world with a seat belt of awareness. if you choose to let it in! 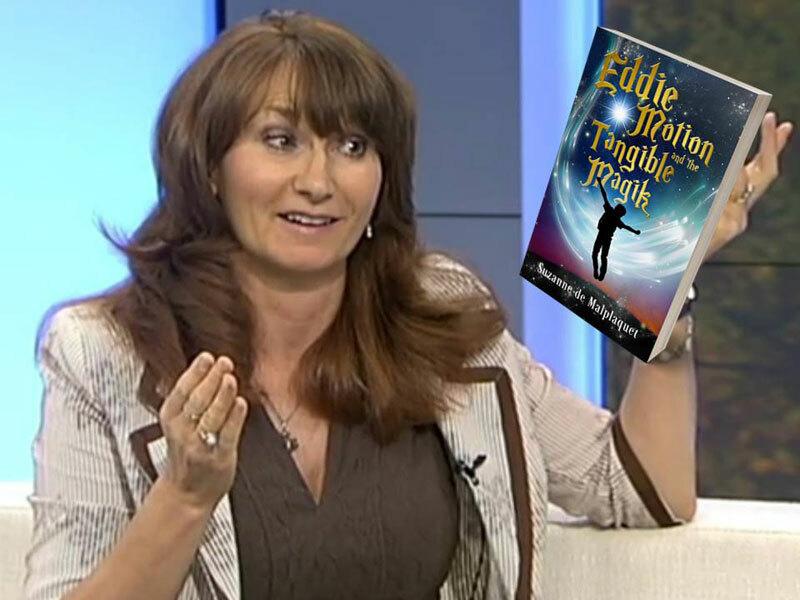 Eddie Motion and the Tangible Magik offers a guide to traverse the precipice of emotions to develop strength and courage regardless of the challenge, heightening your insight and awareness as you embrace your own magik… as you learn how! 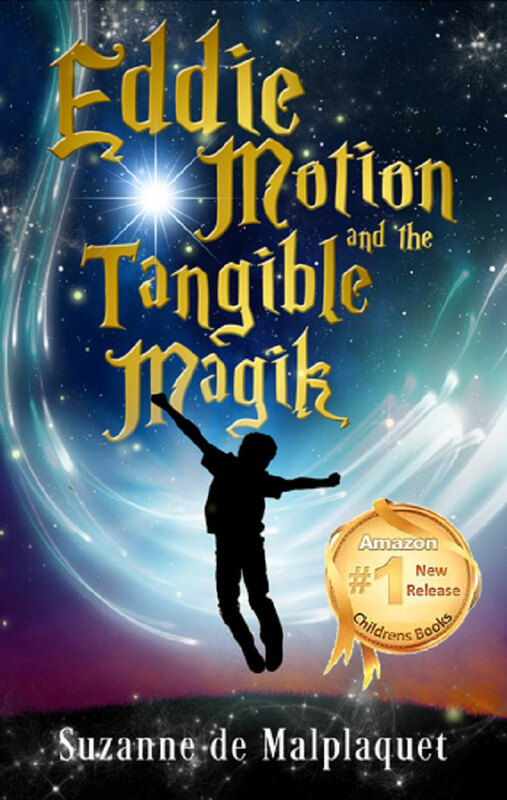 Enjoy the ‘Tangible Magik’ as you find yourself laughing, enriched and inspired on the journey as you uncover what’s truly important as you reclaim your dreams. Join us on this uplifting adventure to become who you’ve always wanted to be as you journey into this delightful, mystical and charmed book.